175 in stock Need More ? A celebration of reading and the huge phenomenon of dressing-up as your favourite character on World Book Day. 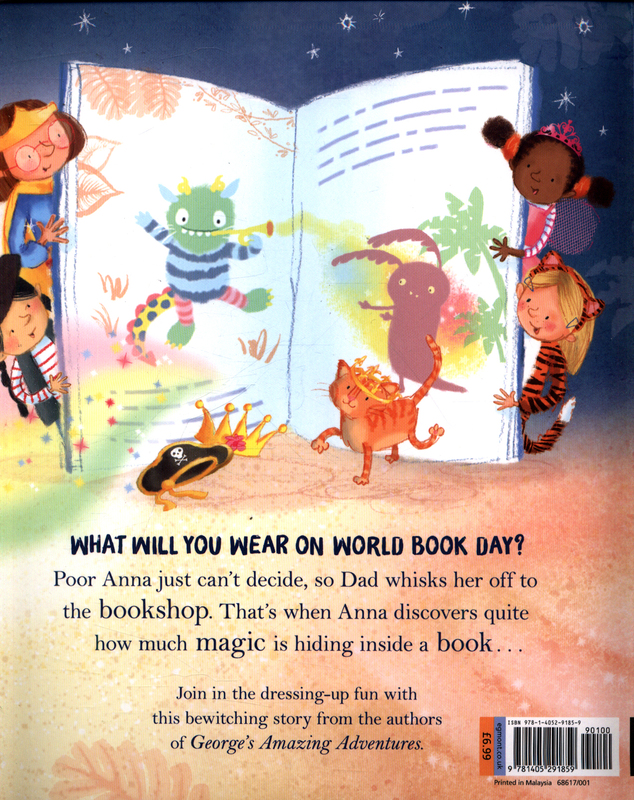 What will you wear on World Book Day?Anna can't decide what to dress up as, but her dad knows just what to do to help . . . 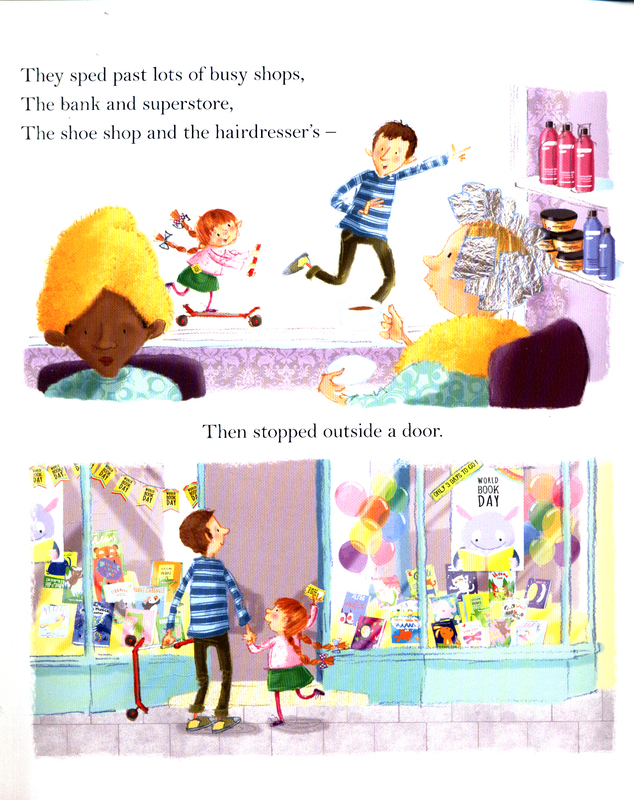 He takes Anna to a bookshop where a friendly bookseller helps her to pick out the perfect book for her. 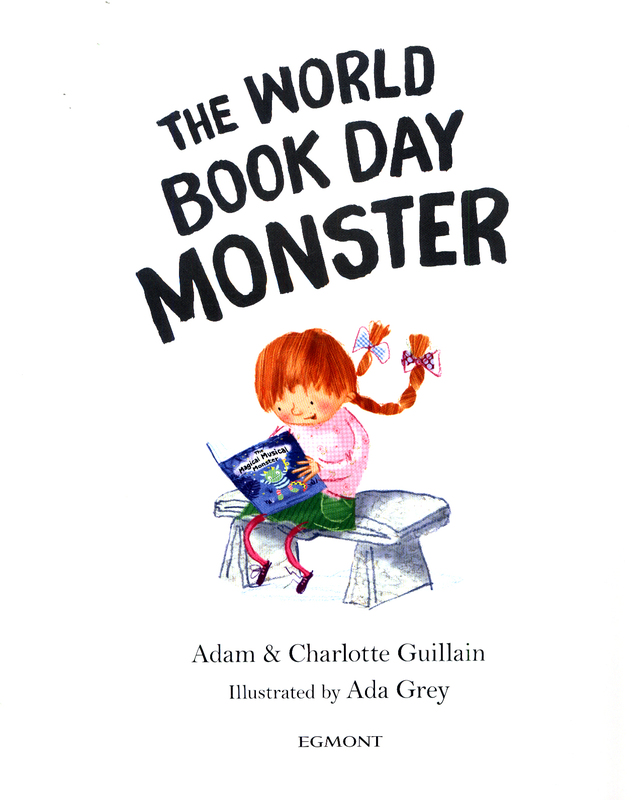 Now she knows exactly what to dress up as!But when she goes to school in her monster costume, no one knows what character Anna is supposed to be and she wishes she could share her favourite book with her classmates. 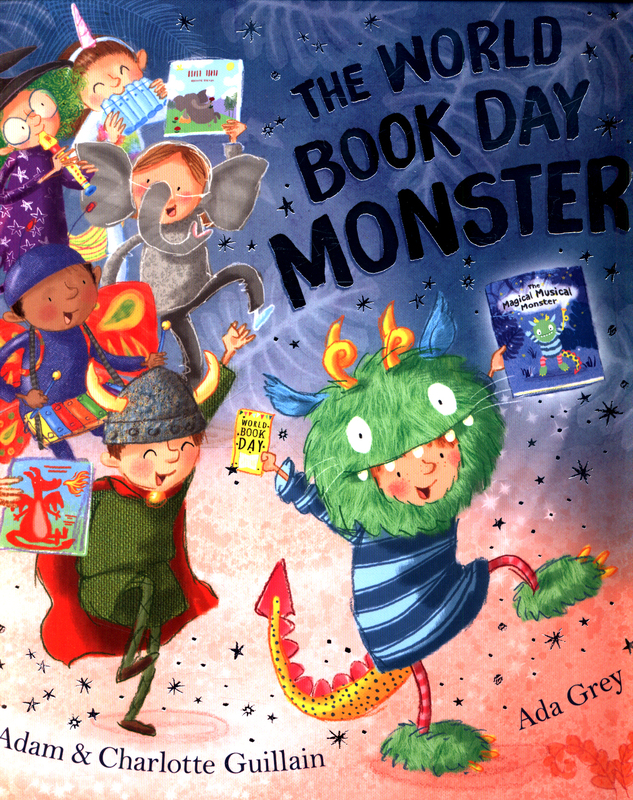 Can Anna find someone to share her favourite story with and discover just how much magic is hiding inside a book?This magical rhyming picture book is the perfect story for sharing around World Book Day celebrations or for sharing the joy of reading all year round. 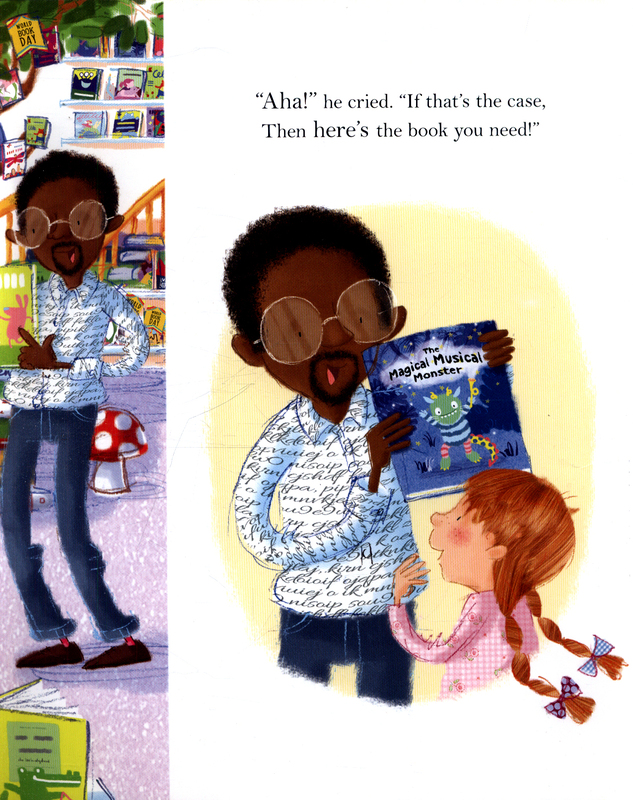 Perfect for children aged 3 years and up, this is a fantastic celebration of stories, teachers, librarians and libraries, booksellers and the magic of discovering your favourite book and sharing it with others. Adam Guillain is a children's writer, musician and a co-founder of Storytelling Schools. 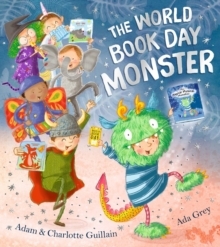 In celebration of books and reading for everyone, the authors happily donate 10% of their royalties for World Book Day Monster to World Book Day charity. Ada Grey studied illustration and later took a role in design. 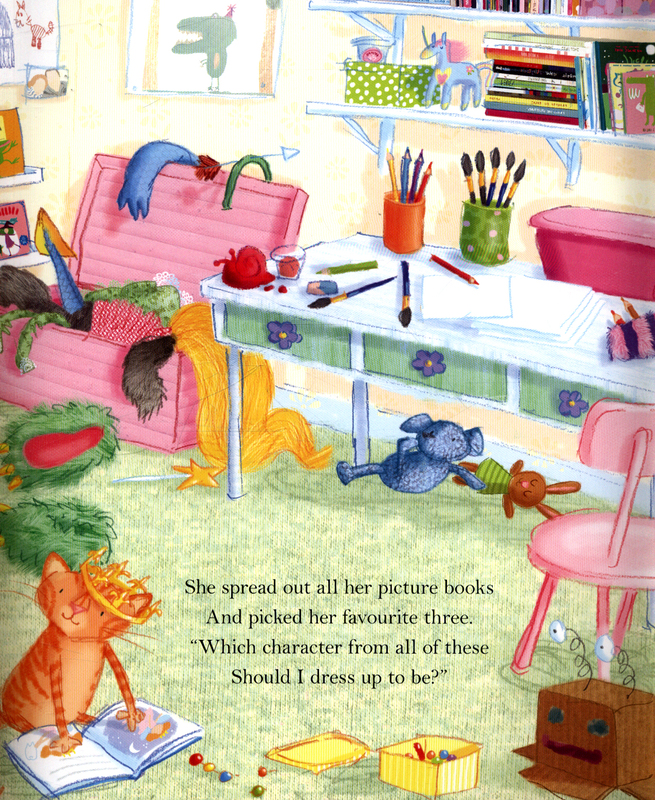 Moving back into illustration, Ada set about designing her own unique picture book style, characterised by an energetic palate, adorable, lively characters and a delicate use of texture. Her books include Shhh! Don't Wake the Royal Baby, School for Dads, Poo in the Zoo andHippobottymus. 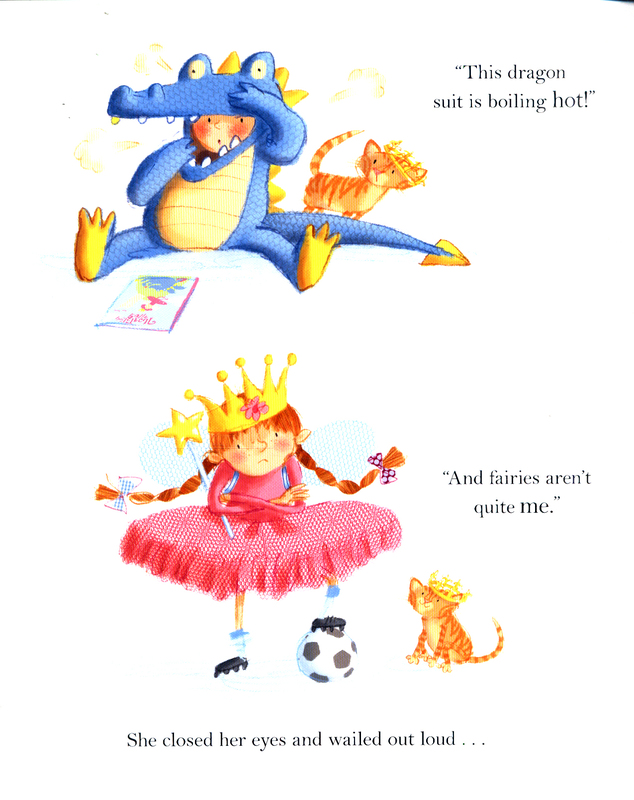 She has illustrated several books for Bloomsbury, Little Tiger, Egmont and Macmillan. Ada lives by the sea in Brighton with her daughter and ginger tom, Tiger.